Croatia Beaches. 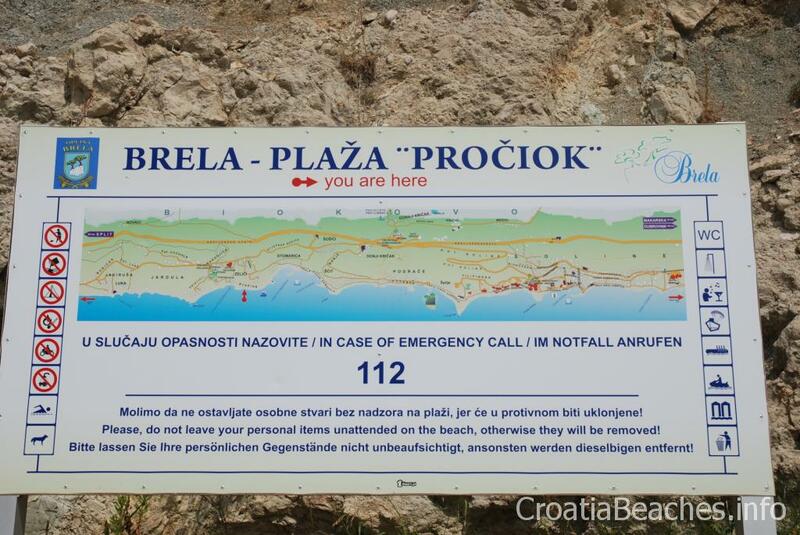 Brela, Prociok beach. A pebble beach. There are dressing cabins, showers, WC. Pets are allowed. Sepurine (Prvic). Beach near ferry port.